Learn how to save money when your kids grow like weeds. See TIP below.. I know you have driven by Tantrum ump-teen times, while in rush to go to Memorial Hospital or visit the Olympic Training Center in the neighborhood. This Saturday is the day to not only explore the store for awesome bargains, but also connect with wonderful vendors from our community. 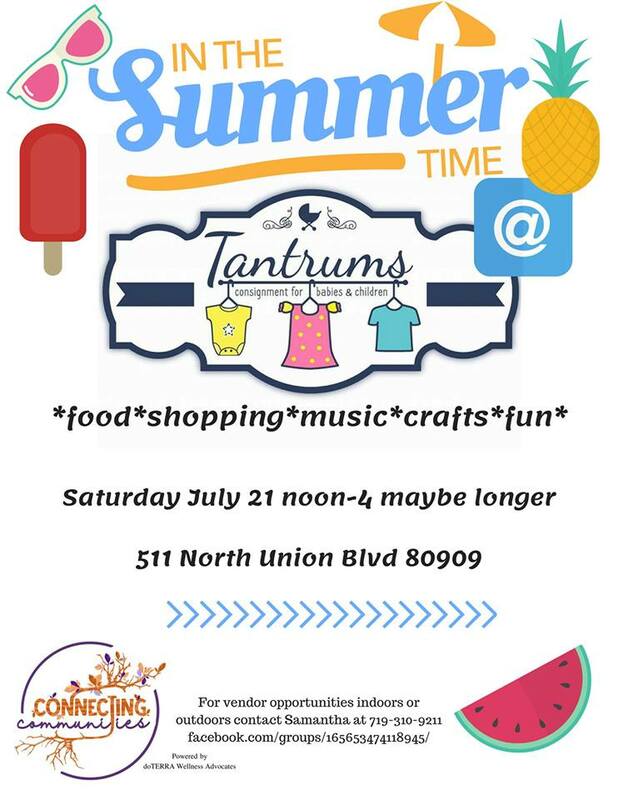 This Saturday, I, the No Non-cents Nanna will be one of the vendors from Noon to 4 at Tantrums Resale: organized by connecting communities. Click HERE to check out the event page on Facebook for updates on special events for the year. Nancy Kepner of Life of Joy with Essential Oils, Jessica K. Char Nails On The Rocks by Jess, Joy Byers of J.B Designz, Kelly Egan Dias of @All The Bags…, Juliemar Sostre with Just Lovely Smiles Photography by Julie, and Laura Weilert with That Science Fairy, and Malika Bourne with Heart Felt Play Store. 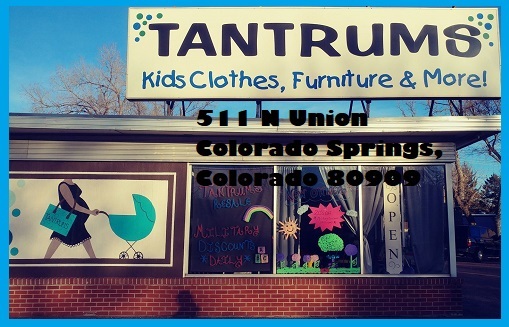 Click HERE to check out the money saving deals every weekday at Tantrums Resale, 511 No. Union, Colorado Springs, Colorado. Heart Felt Play Store is feeling fantastic at Tantrum’s Resale. 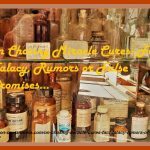 Money saving tips for parents of young children…Check out the RESALE shops: If you have not, yet, experienced the incredible benefits, why not? Children tend to grow out of clothing quickly. Developmental stage zoom by as quickly — their clothing and toys in still good condition, but, no longer fits the developmental age.. Many parents of young children want to give their children the best but their budget does not stretch that far. A RESALE/ ‘secondhand” store provides a way for parents to purchase quality children’s clothing and toys without having to spend a lot of money, as well as an opportunity for usefully disposing of clothing and toys their child may have outgrown. When my girls were small I “recycled” their outgrown clothes , in season. I took in their gently worn outfits all clean and un- stained to my local consignment shop to them to accept of reject before they tagged with my # and put them on the floor. I build up a store credit…so, when we needed a new size or seasons changed, I often did not have to spend any money..it just used my ‘store credit”. Often time I could find brand new dresses or sweaters… scrap the idea that “secondhand is torn and smelly”.. Consignment owners are very picky about their merchandise. Besides they have to follow rules and regulations for safety. If your daughters love Unicorns and/ or if you want some fun Busy Bags for quiet time during long hot Summer Travels, You will want stop by my table. 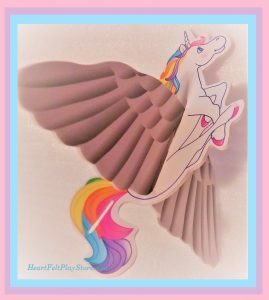 Unicorn glider for fun birthday party craft. Click HERE to view all current unicorn party favors. 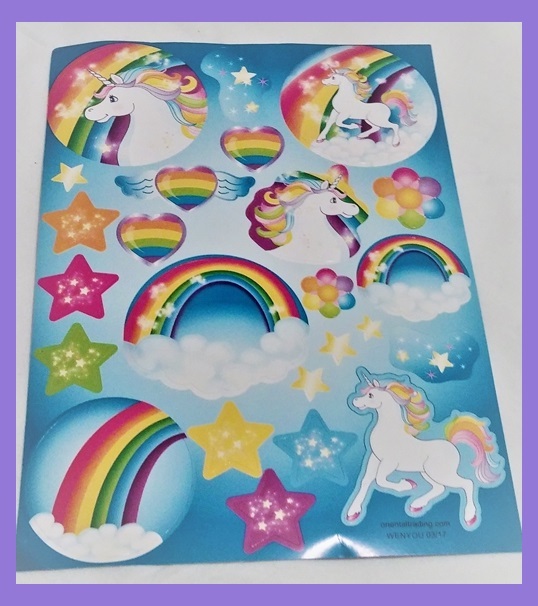 Craft: Unicorn Sun catchers. 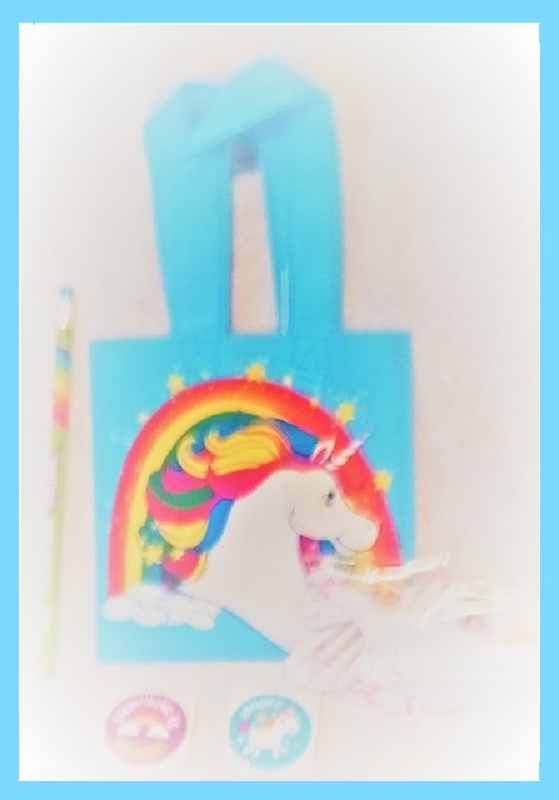 Click HERE to view all our current unicorn party favors. 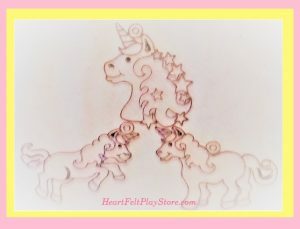 Click HERE to view all of our current unicorn party favors in HeartFeltPlayStore.com. 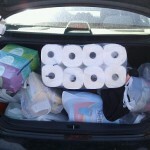 Most items are mailed USPS with in 24 hours on normal business days and happily arrive with in 3 to 7 business days. If temporarily SOLD OUT allow 2 weeks for restocking to mail to your door.